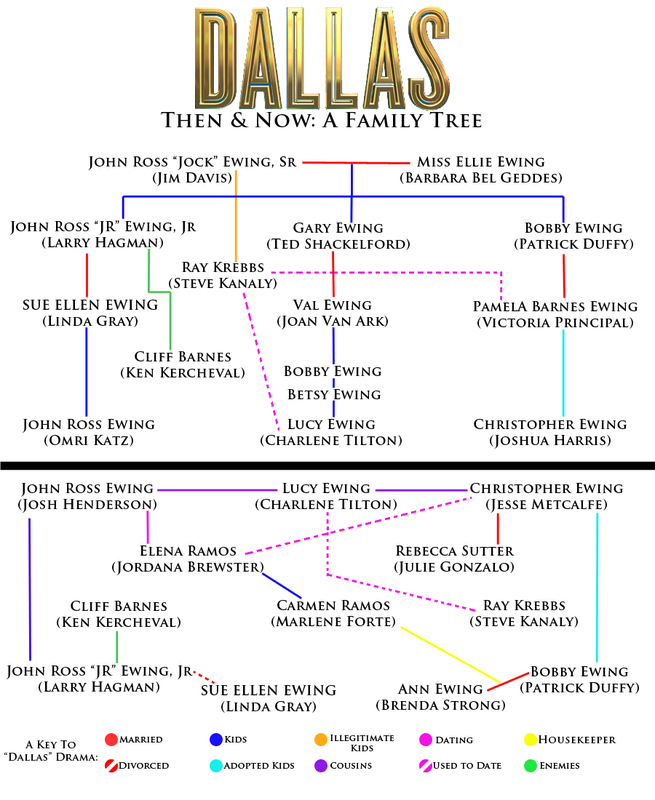 It’s not too often that a tv show has a complicated family tree associated with it and with the now revived tv show Dallas. Complicated has always been “one” among many words used to describe the original long-running series! If you don’t remember the details on the family (like I don't except for a few of the key players as I was too busy watching other tv shows at the time) or you are “new” to the family and caught the premiere last week, the Huffington Post has created the above family tree which you can see full size on its website. 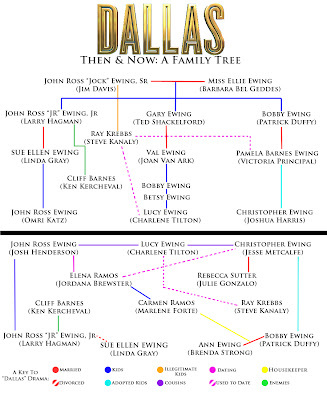 Whether a fan of the show or not, what do you think of this convoluted family tree? 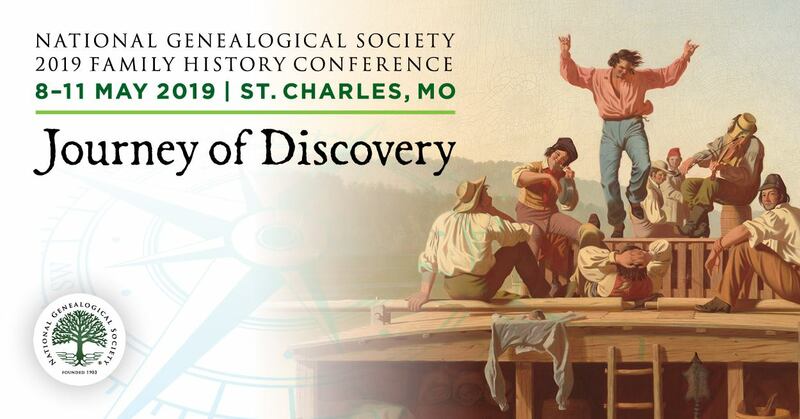 Do you have any family trees that are even more complicated? Please do post any comments! Follow NGS via Facebook, YouTube, Vimeo and Twitter. Did You Celebrate Juneteenth Today?